God wants us to know the love that He has for us. 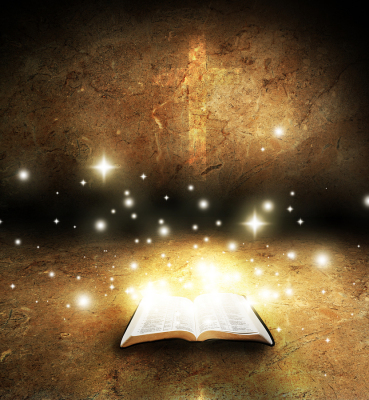 Teaching the truth of God's Word will enable us to develop a deep personal relationship with Him. Once we begin to understand who Jesus is and what He has provided for us as a finished work of the cross, then the rest is easy. It is knowing this truth that will set us free. 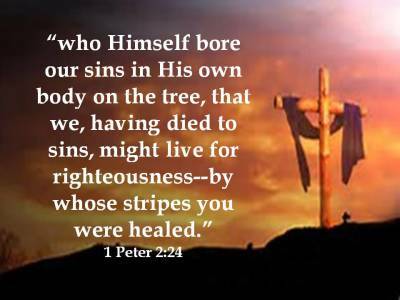 Not only did Jesus take the worlds sins upon Himself, He also took all our sickness and disease upon His own body; it is part of the atonement. We don't need to beg God for our healing, it's already ours! Jesus came to not only restore our relationship with God the Father but also to restore the authority that God gave us here on earth that Adam and Eve lost to the devil. 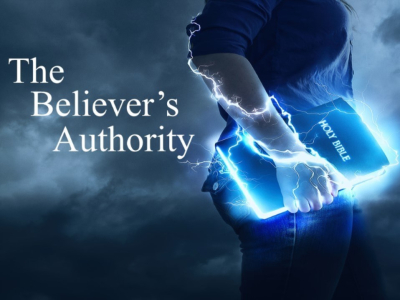 We as believers have authority over the devil and sickness in Jesus name. God's will and design for us is that we all be part of His kingdom. Jesus said, "Go therefore and teach all nations," Mathew 28:19. In order for us to do this we need your help. 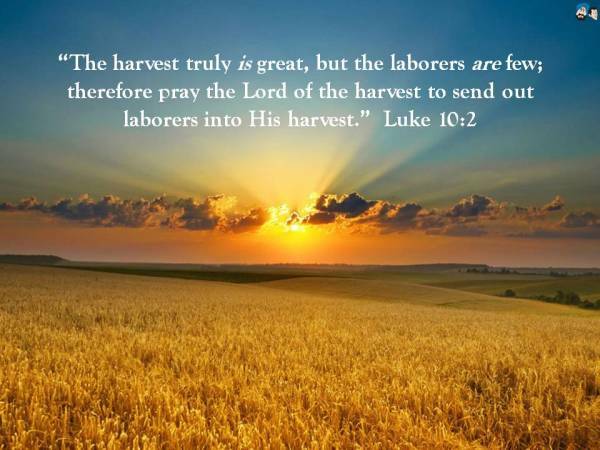 By donating to this ministry you are sowing seed into God's kingdom. Finished Works Ministry is a 501(c)3 non-profit ministry and your donation is tax deductable. Our goal is to make disciples who will go out and train and equip others. If you would like to donate and help us spread the gospel it will be greatly appreciated. Chris has learned to live a life of continuous peace and joy through the relationship he now has with God and he wants to see others experience this same life of freedom. 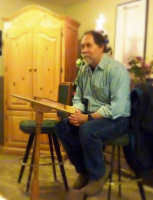 Chris is an ordained minister and currently teaches the truth of God's Word. 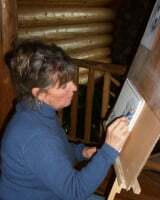 Susan has written and illustrated five Christian children's books and illustrates her own greeting cards. Susan is an ordained minister and ministers healing and encouragement wherever God leads her.